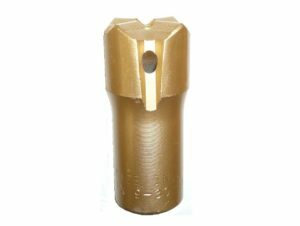 Drill bits アーカイブ - Hirado Kinzoku Kogyo Co.,Ltd. 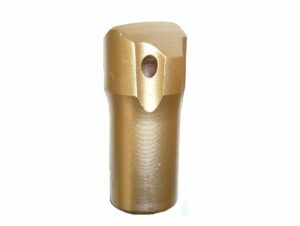 It is best for drilling 20 ~ 65 mm holes on concrete , bedrock and hard rocks. And also it is high durability because of special steel and carbide. 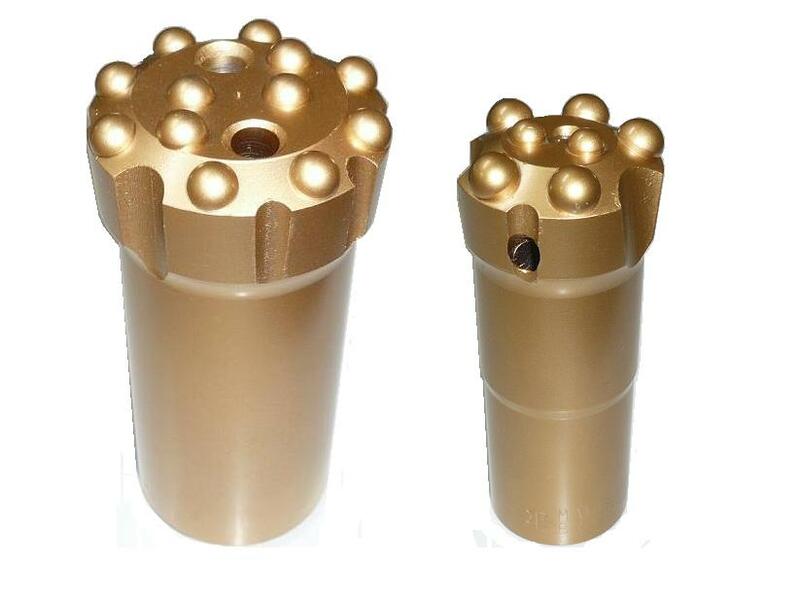 usually it is being used for Crawler drill and Drill jumbo in tunnel , mining and any job site.